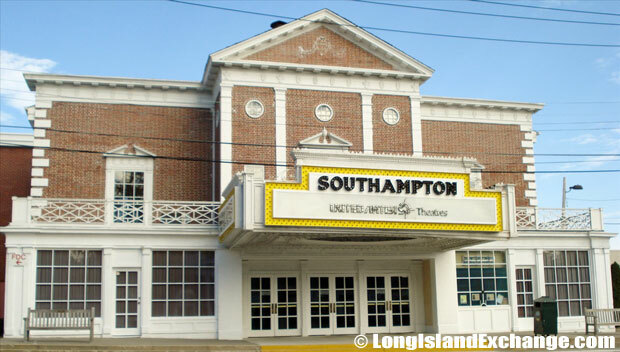 Southampton is a village located in Suffolk County, Long Island, New York. 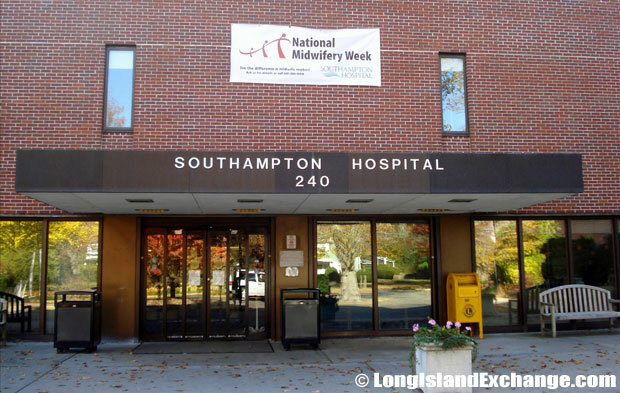 It is in the southeast part of the Town of Southampton. 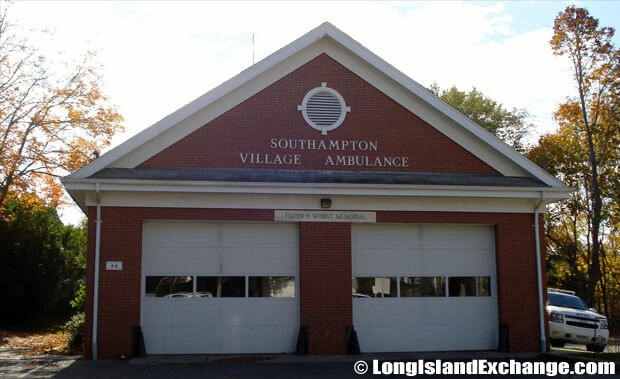 The village is part of the summer colony known as The Hamptons. As of the 2010 census, there were 3,109 people, 1,236 households, and 706 families residing in the area. 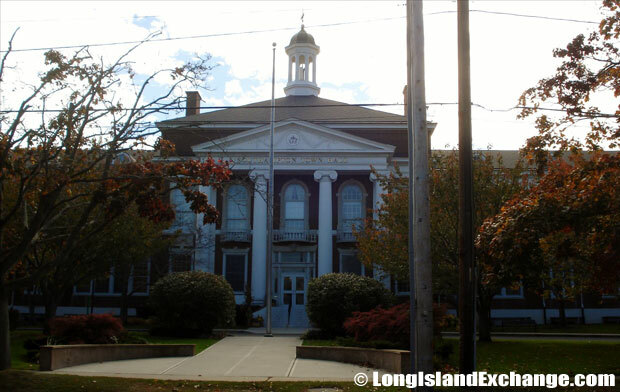 The median income for a household in the village was $81,996. The latitude of Southampton is 40.884N. The longitude is -72.39W. It is in the Eastern Standard time zone. Elevation is 26 feet. 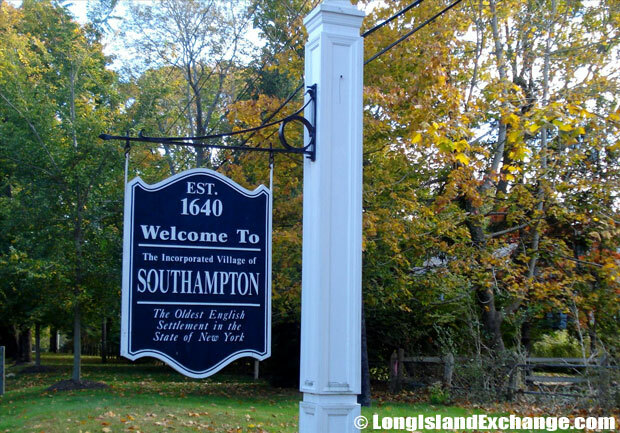 A sign welcomes visitors and residents to the Incorporated Village of Southampton, the oldest English Settlement in the State of New York, established in 1640. Yesterday’s Treasures, an extraordinary shop in Southampton. On June 12, 1640, the village was settled by a small group of English Puritans who set sail from Lynn, Massachusetts which is now known as Conscience Point. 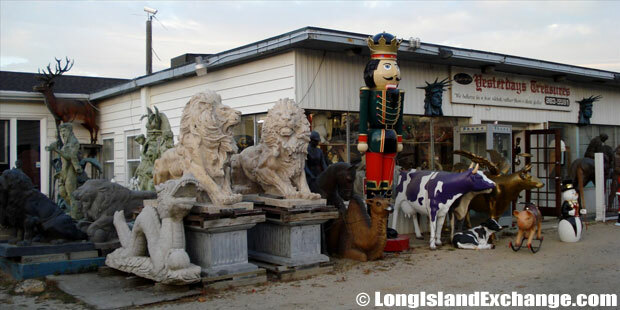 It is the oldest English settlement in the state of New York. 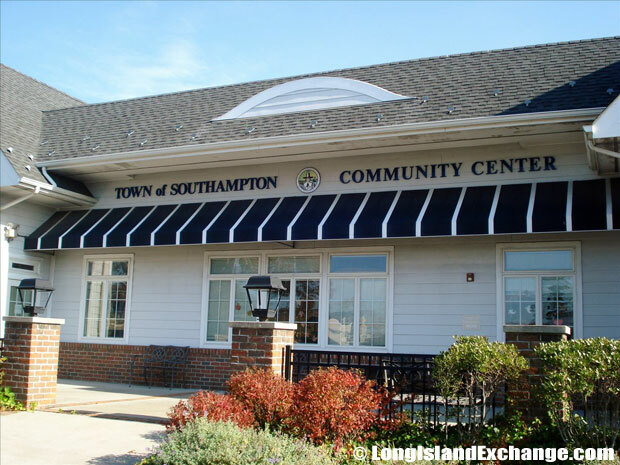 Some people say the community was named after the Earl of Southampton while others say it was named for Southampton, England. The early colonists with Shinnecock Indian tribe were led over an old woodland trail that is now North Sea Road to an ideal spot for their first settlement. 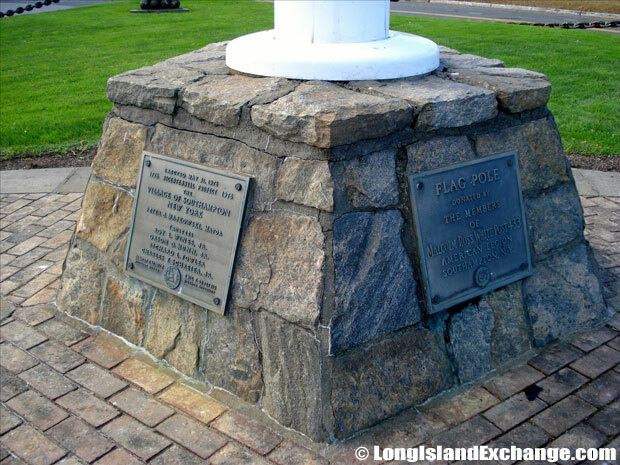 Southampton Monument Square Flag Pole. 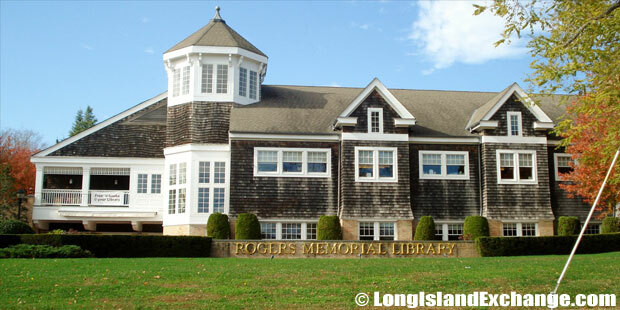 Southampton Town Recreation Center, Southampton , New York 11969. Southampton Arts Center, 25 Jobs Lane. Settlers built their first homes at the head of what today is Old Town Pond. 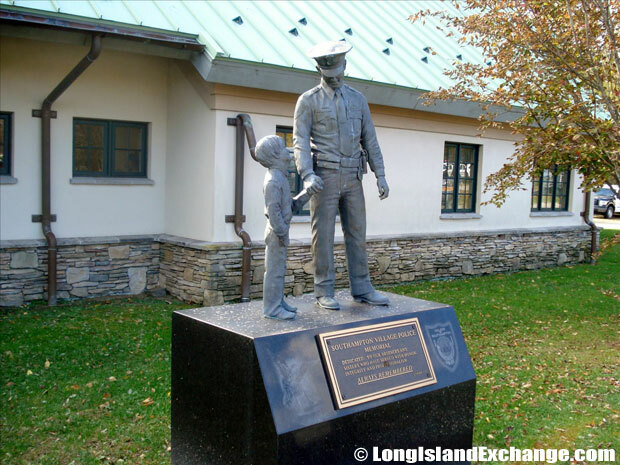 They also gave the settlers a land to live on, “Olde Towne”, and also shared with the settlers their knowledge of planting corn and fertilizing it with fish, digging clams, and scallops from nearby bays. Many ships were wrecked on the rocks and shifting sand bars near there. A Spanish vessel was believed to have been a pirate ship and crashed into pieces on the shoals in 1816. 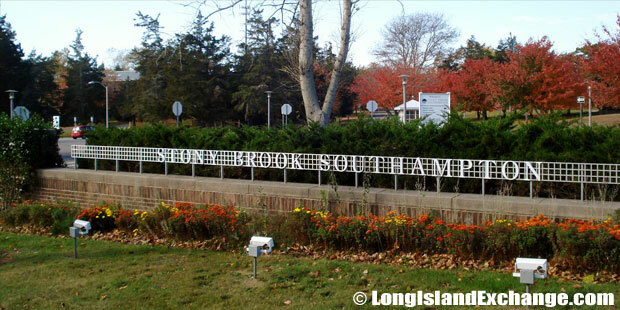 The Village of Southampton became incorporated into a town in 1894. Southampton Union Free School District. 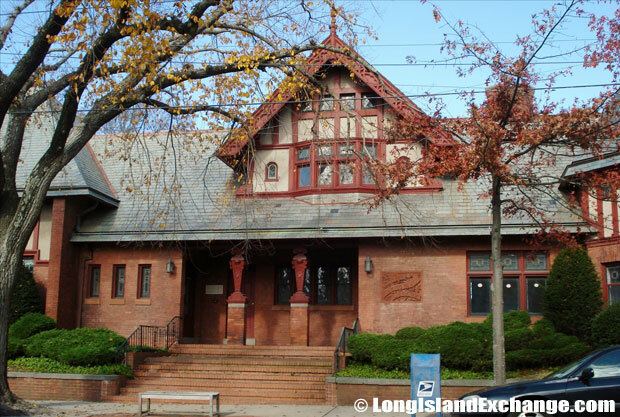 Well-known residents living in the area include Carl Yastrzemski (baseball player) and Jacqueline Kennedy Onassis. The racial-makeup of Southampton comprises of 80.38% White, 12.94% African American, 0.83% Native American, 1.59% Asian, 0.03% Pacific Islander, 1.97% from other races, and 2.27% from two or more races. 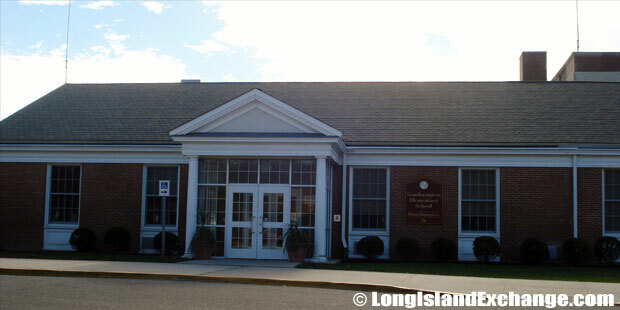 The community is served by Southampton Union Free School District which has one elementary school, one intermediate school, and a high school. The district provides students with comprehensive academic program and to achieve higher ethical objectives of living as well. 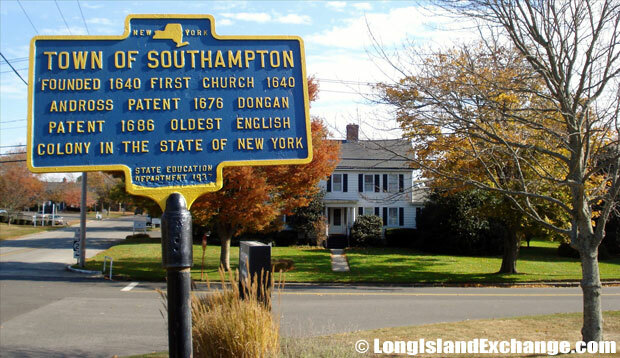 A historic marker for the town of Southampton, founded in 1640, first church 1640 Andross Patent 1676, Dongan Patent 1686, Oldest English Colony in the State of New York. 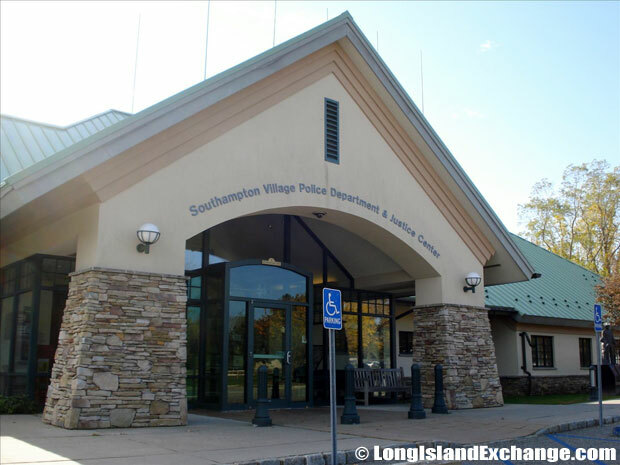 Centrally located in the Village of Southampton, Southampton Hospital, is a 125-bed hospital accredited by a Joint Commission..
Southampton is a safe place to live and stay and has had just 10 violent crimes based on FBI records for 2003. In modern times, the village boasts great ocean beaches including Cooper’s Beach which was voted #3 in a recent national poll. 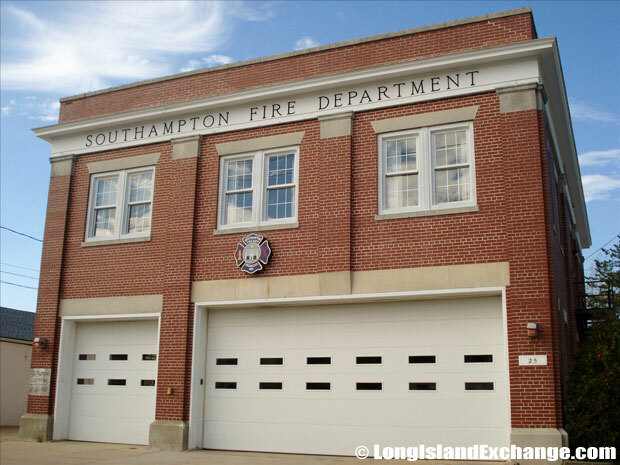 Southampton has approximately seven miles of extraordinary oceanfront with eleven individual beaches. 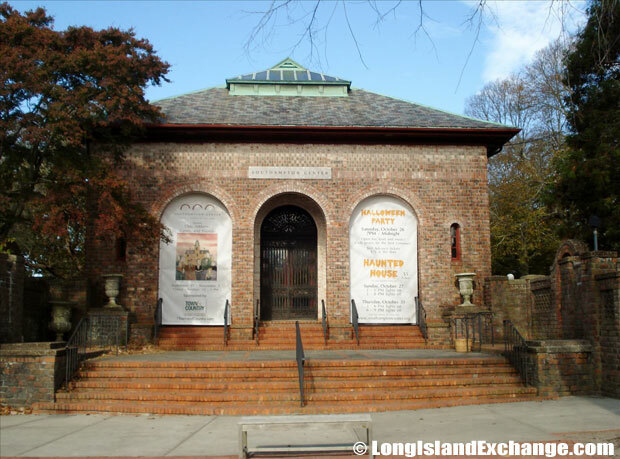 There are also several historic sites and museums in the area including Thomas Halsey House, Parrish Art Museum, Rogers Mansion, and Southampton Historical Museum. In addition, the Monument Square was erected in 1897 in memory of the soldiers and sailors of Southampton who served their country.